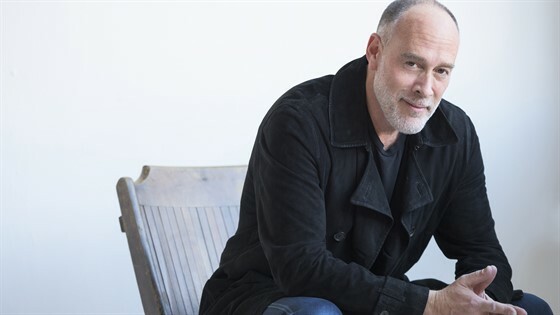 Franklin Theatre - Marc Cohn - SOLD OUT! Cohn followed up his platinum-selling debut with two more releases in the 1990s, at which point TIME magazine called him "one of the honest, emotional voices we need inthis decade" and Bonnie Raitt declared, "Marc is one of the most soulful, talented artists I know. I love his songs, he's an incredible singer, and I marvel at his ability to mesmerize every audience he plays for." About his album Listening Booth: 1970, a collection of reimagined classics from that seminal year in music, Rolling Stone said, “Cohn has one of rock’s most soulful croons -a rich immediately recognizable tenor that makes these songs his own.” In late 2014, Cohn released, “The Coldest Corner in the World,” the title song to the documentary Tree Man and his first original song released in more than seven years. On March 25, 2016, in celebration of the 25th anniversary of his platinum-selling debutalbum, Marc proudly released Careful What you Dream: Lost Songs and Rarities and thebonus album, Evolution of a Record, featuring never-before-heard songs and demosdating back to years before his debut album and the Grammy Award that followed.